This is a pore essence that tightens pores for smooth and firm pores. After applying emulsion, dispense a certain amount and spread gently onto face. 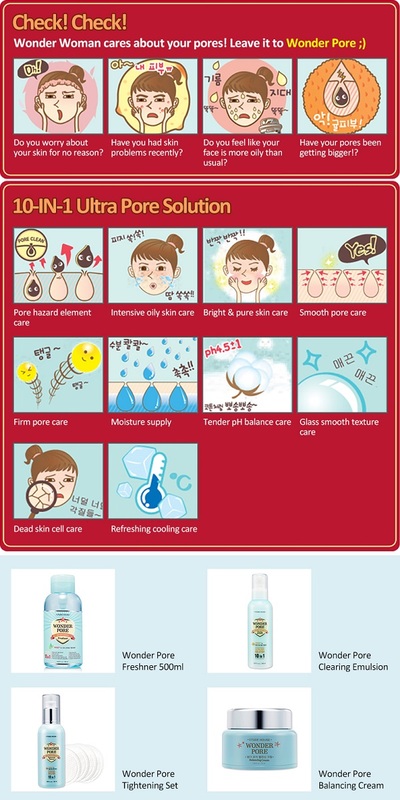 After applying After Wonder Pore Freshner, dispense a certain amount and spread gently onto face. 1. Use only as directed. 2. Avoid storing in high/low temperatures or in areas exposed to direct sunlight. 3. Stop using if it causes any allergic reaction or any problems arising. When I saw this product, I knew I need this in my life. It really helped minimize my pores and they are not as visible. I would definitely repurchase this product. 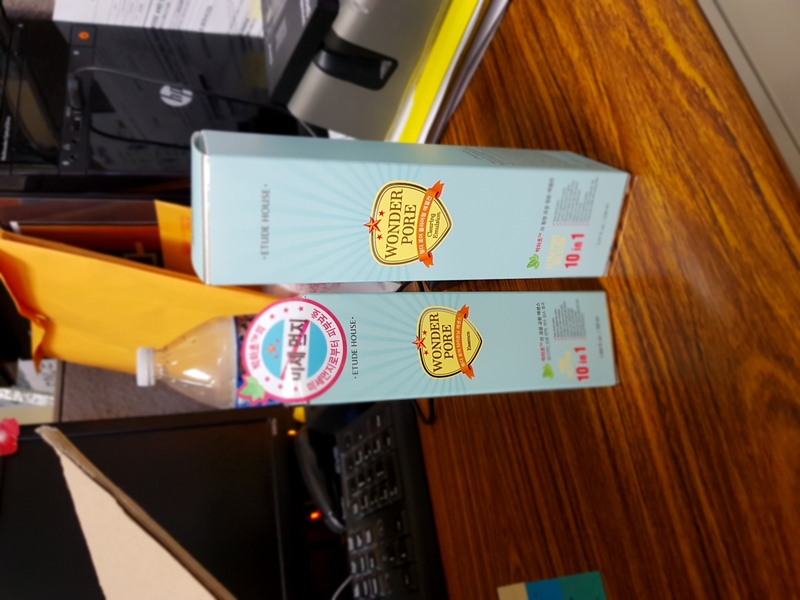 I have been a fan of Wonder Pore products specially the Skin Tightening Essence. It is very light and does not leave a sticky feel. Another thing I love about this product is that it leaves a smooth and glassy feels on the skin. Suitable to oily and combination skin type. A wonder pore fan forever. I've indeed seen a lot of progress, it's getting whiter and softer, just what I want to get a flawless skin someday. 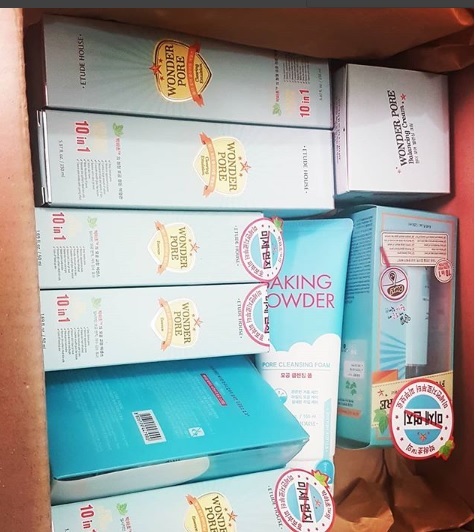 Copyright © 2019 ETUDE HOUSE, Inc. All rights reserved.